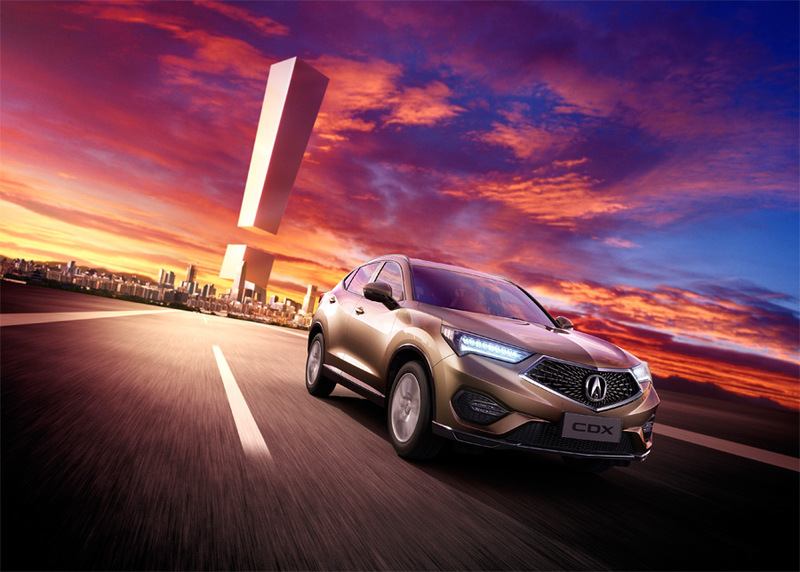 BEIJING, China, April 25, 2016 – Honda Motor (China) Investment Co., Ltd., a wholly-owned Honda subsidiary in China, today exhibited the world premiere of the all-new Acura CDX compact SUV model at Auto China 2016. 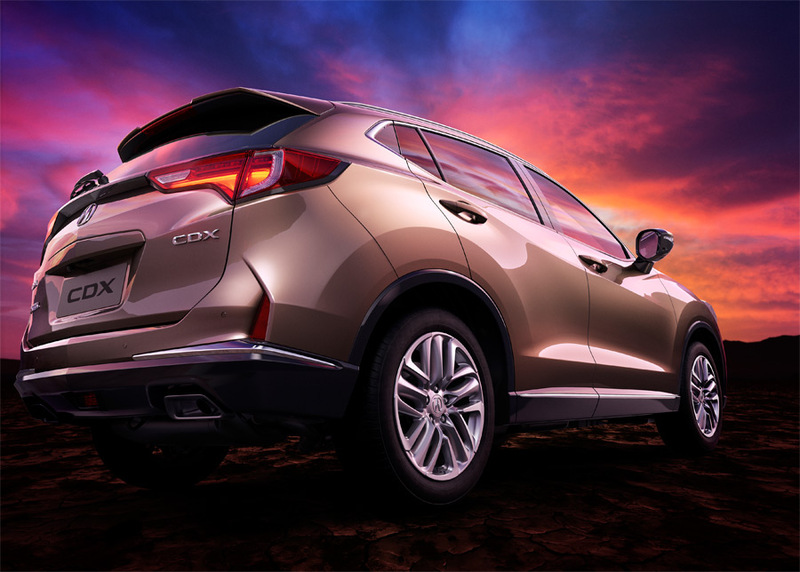 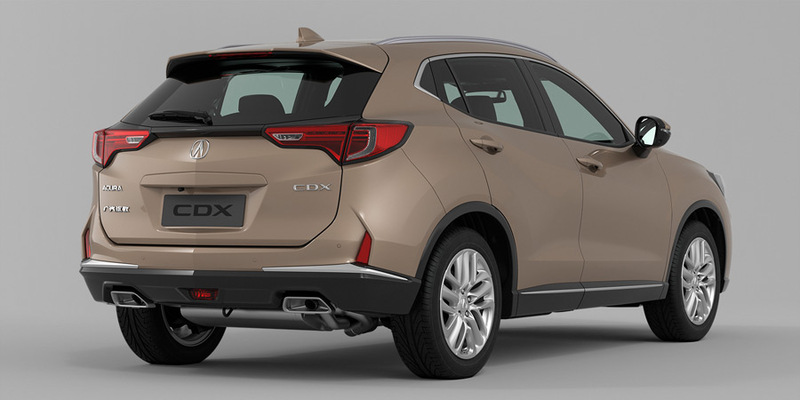 The all-new Acura CDX is a compact SUV model designed primarily for the Chinese market. 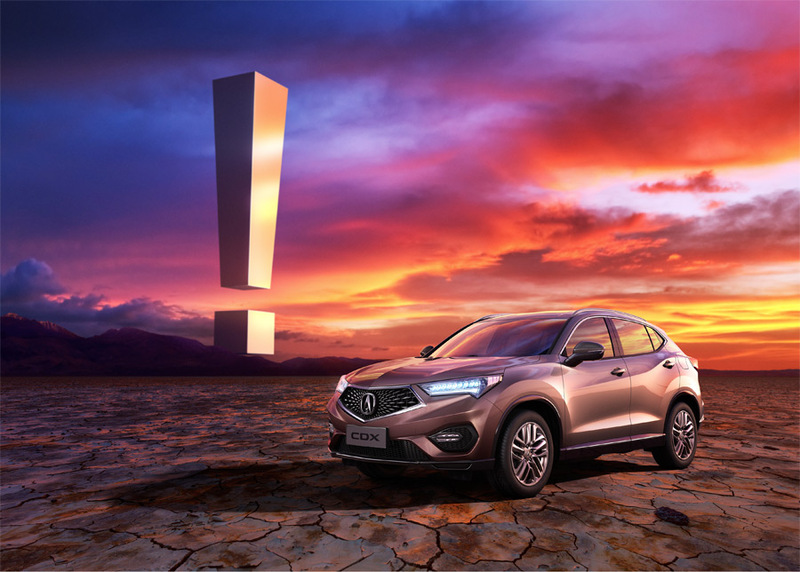 This model realizes a high-level fusion of emotional and sharp styling design based on the Acura Precision Concept, a concept styling model of Acura, as well as innovative technologies in the areas of both driving and environmental performance and excellent utility unique to SUV models. 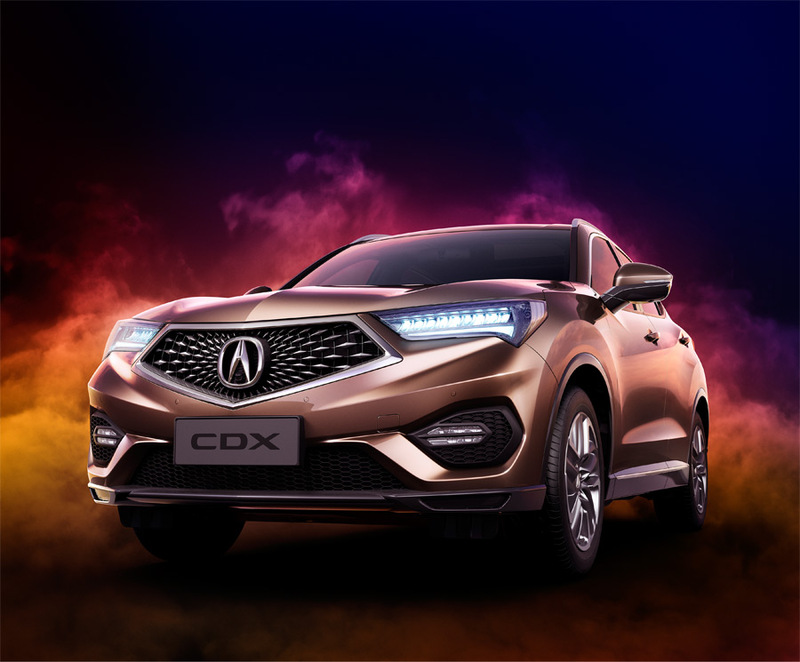 For the first time among all Acura models sold in China, the all-new CDX adopts a 1.5-liter turbo engine and 8DCT which realizes a powerful driving experience. 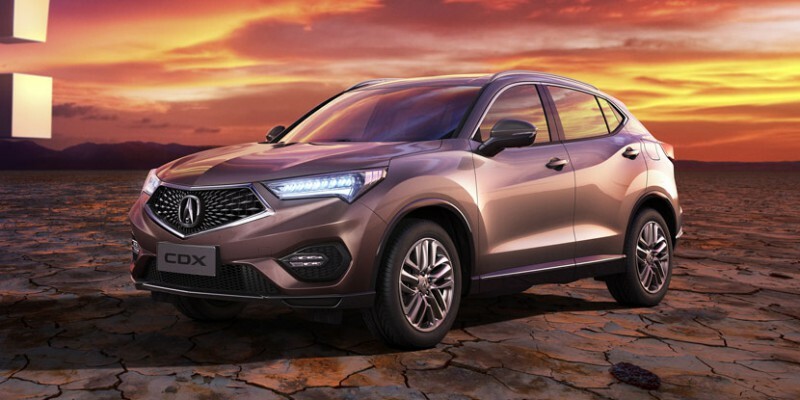 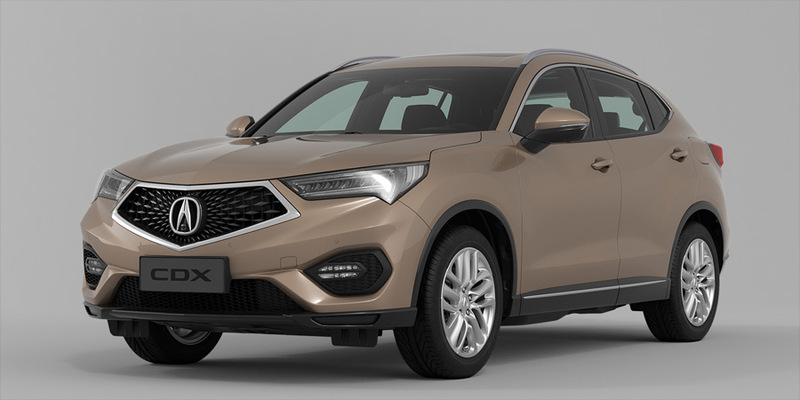 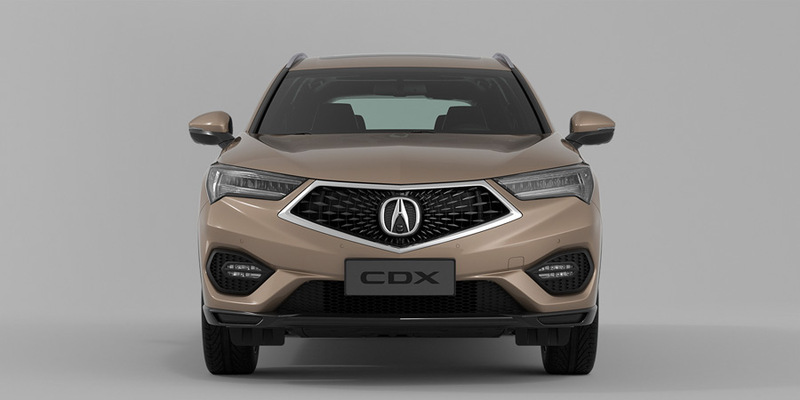 The all-new Acura CDX will be produced at the ZengCheng Plant (located in Guangzhou City) of Guangqi Honda Automobile Co., Ltd. and is scheduled to go on sale in July through Guangqi Honda Automobile Sales Co., Ltd., a sales subsidiary of Guangqi Honda which was established in December of 2015.